Walking with Jesus: Day 17: Acts 6:8-15 & Prov 8:1-21 - Why is Christianity the Most Persecuted and Restricted Religion in the World? Day 17: Acts 6:8-15 & Prov 8:1-21 - Why is Christianity the Most Persecuted and Restricted Religion in the World? 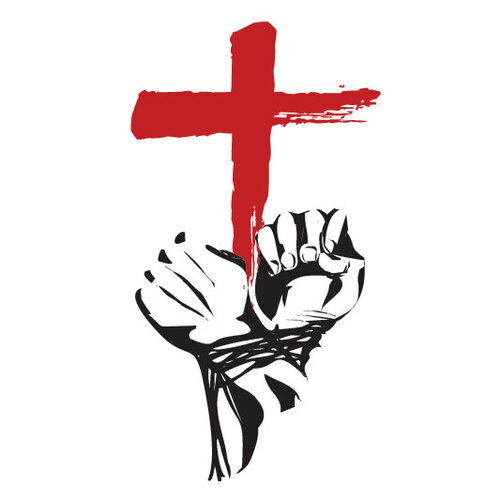 Why is Christianity the Most Persecuted and Restricted Religion in the World? Christianity is the most reasonable and defensible worldview in the world. Christians who are trained and educated in the facts, evidence and logic of our belief system and who are filled with the Holy Spirit and living in fellowship with Christ are very difficult to defeat in a reasoned debate or a principled discussion. The evidence for the existence of God as Creator and the historic evidence for the resurrection of Jesus are very compelling. When combined with the personal testimony of a transformed life bearing the fruit of the Spirit, a more compelling case can be made for Christianity than for any other worldview or belief system. As we can see today in the case of Stephen, the persuasive power of the Christian message is the #1 reason why Christianity is the most persecuted and restricted religion in the world. 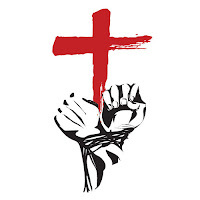 Peter and John and the rest of the apostles had already faced arrest, imprisonment, threats and ridicule, but it was impossible for the religious authorities in Jerusalem who opposed their message to silence them. The public miracles God performed through them and their first-hand testimony of having seen the risen Jesus were just too powerful to refute. So the opposition turned their attention to a less prominent leader in the church, one of the first deacons, Stephen. These opponents of Christ could not silence Stephen either. This lowly deacon had been empowered by the Spirit to do wonders and signs, and he spoke with such wisdom that none could effectively contradict him. So they spread lies and slander, hate and accusations. When the witness to Christ cannot be dis-proven, the world will try any method available to silence it. Today, estimates are that more than 75% of the world's population lives without religious freedom. The religion most commonly restricted? Christianity. Some 600 million Christians worldwide cannot exercise their faith freely. Yet despite being restricted or outlawed in the majority of the world, Christianity is the largest religion in the world. Islam may be growing rapidly around the world, but it is the persecutor and not the persecuted, a religion enforced by law on most of its adherents. Heavenly Father, give us the knowledge, understanding and courage to articulate Your Gospel clearly before a watching world. Empower us to speak the truth about Christ with boldness and accuracy. Use our words to bring glory to Your name and to bring many to faith in Christ. Keep us from being defensive, petty, foolish or vindictive in our witness, that people may see Christ in us. In Jesus' name, Amen. and of Your understanding as she raises her voice. O Lord, let us hear this call of wisdom and let us order our steps to walk in her path. In the name of Jesus, who is true wisdom, we pray, Amen.